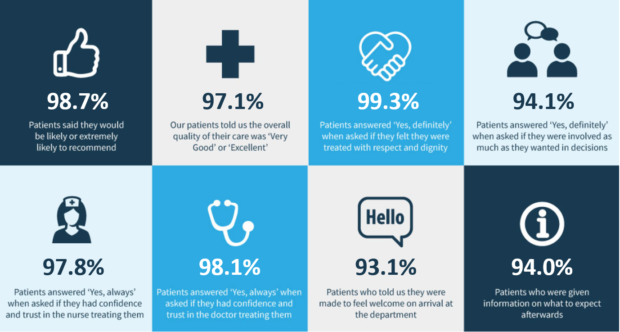 Our February Patient Satisfaction Results are in! In the month of February, we have received over 1,000 responses! 18 Week Support are very proud of these results and of all our amazing clinical staff around the UK.